How many of you had read these beautiful verses from the poem “From a Railway Carriage” written by Robert Louis Stevenson. Doesn’t the poem take you to a beautiful world painted like a fairy tale or like that you might have seen during Harry Potter’s train journey to Hogwards, the School of Magic. Well a train ride involving such scenic joyfulness can definitely be experienced in the hills of Scotland or in the mountains of Switzerland. In India we are lucky to have many hill stations gifted with railway connectivity which is a treat for any nature lover and traveler. In North India, we have the beautiful toy train track connecting Kalka and Shimla. In the east, the toy train ride takes you through the clouds you can touch at Ghoom to the queen of hills, the majestic Darjeeling. 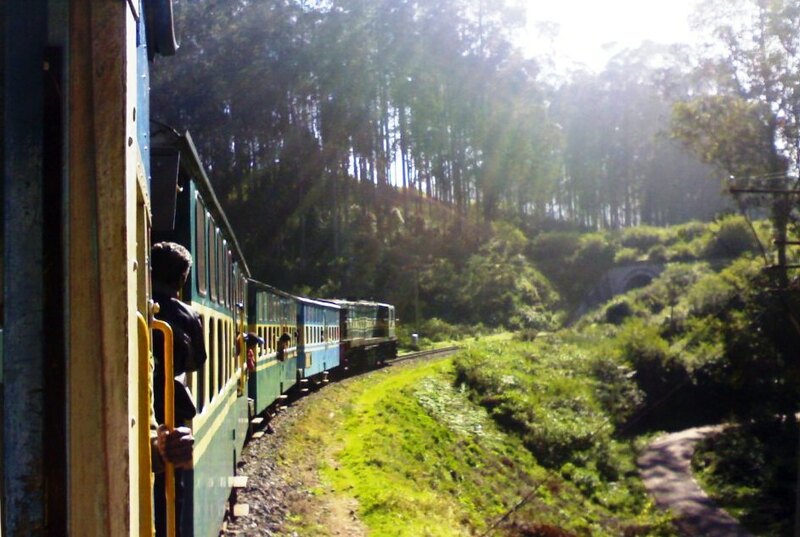 In south we have the picturesque toy train ride connecting Mettupalyam with Coonoor and Ooty (Udhagamandalam). 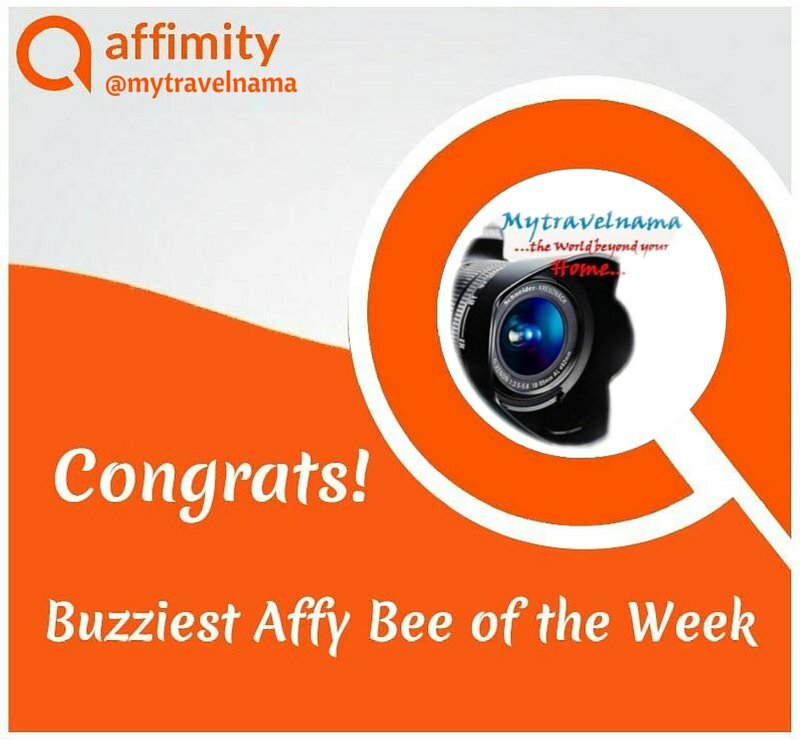 Today, I am going to take you all to the Nilgiri Hills to experience the beautiful toy train ride at Ooty. 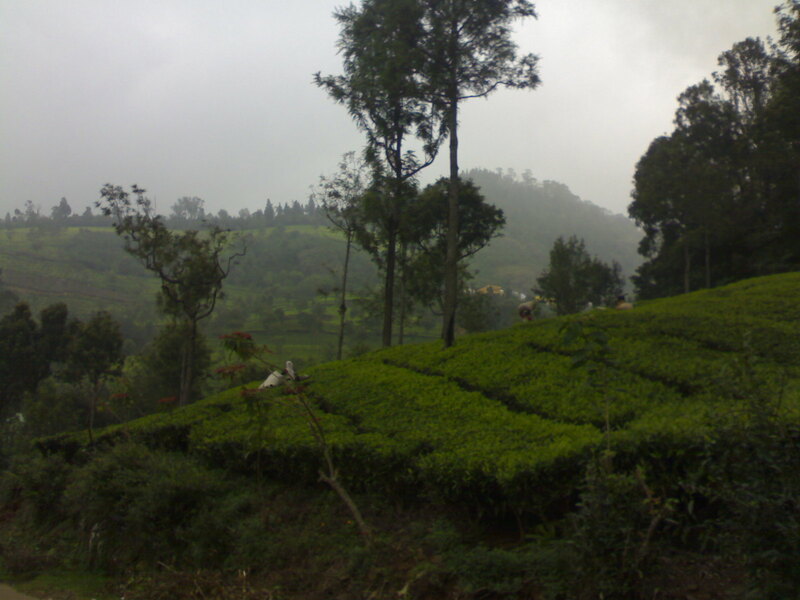 Ooty is a place very close to our heart. 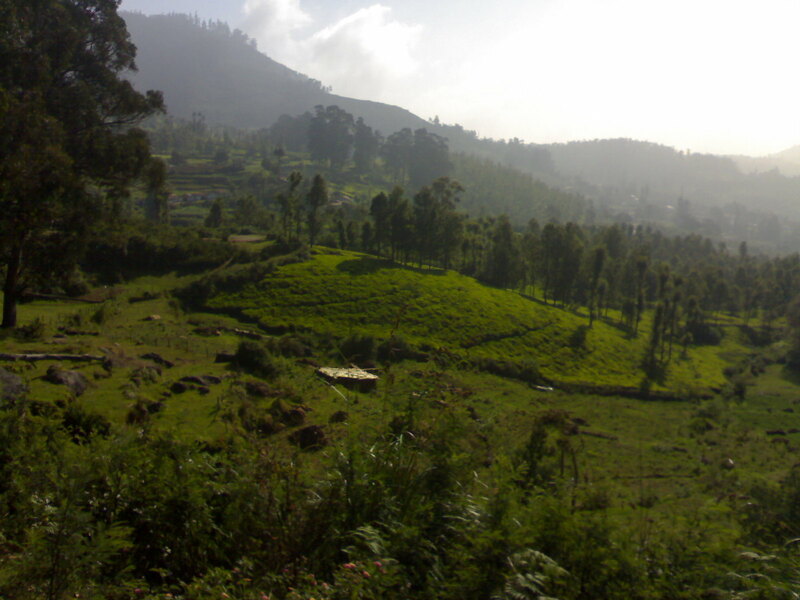 While residing at Bengaluru, we used to frequently ride to Ooty during our extended weekend vacations. 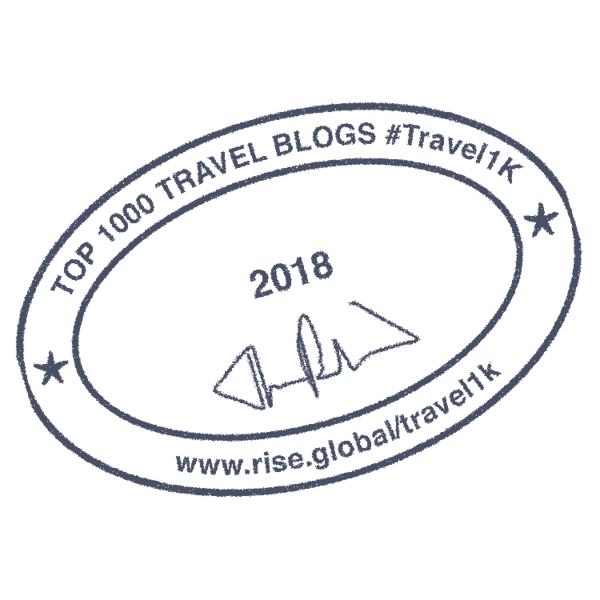 Today the story which I’m going to share with you was the most recent one. 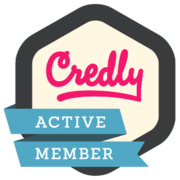 We drove through Mysore, Bandipur, and Gudalur and reached Ooty late in the evening. It was raining and pretty cold here. For the sake of this story, let me skip what happened next day which was reserved for roaming in and around Ooty and having a blast of a day. 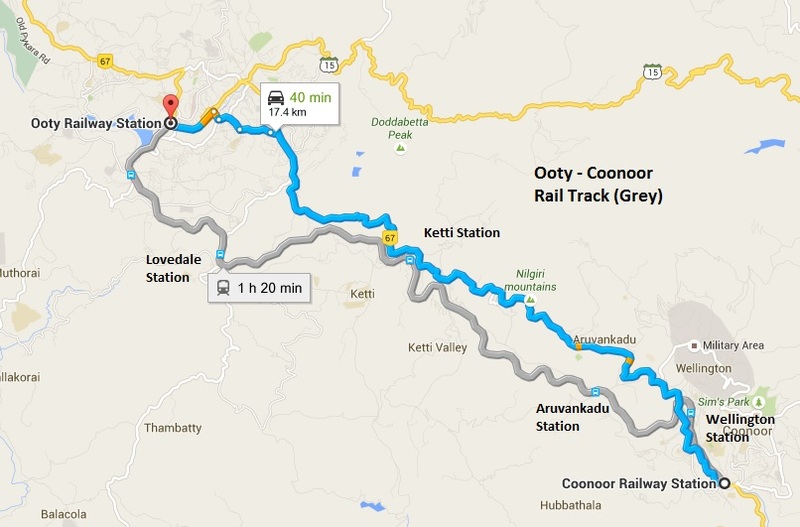 The toy train ride to Coonoor was planned the next day morning. After quickly wrapping up our breakfast with tasty iddli, vaada, sambhar and chutney, we purchased some crunchy home-made chocolates of Ooty and waited for our train’s arrival at the Ooty (Udhagamandalam) railway station. 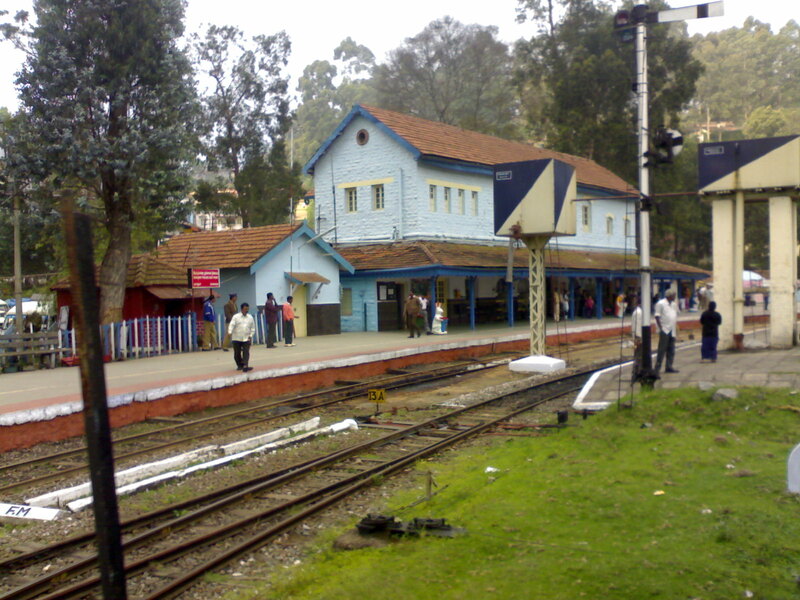 The Ooty railway station is a visual treat for any tourist. It has the touch of colonial inspiration in its every alignment and layout, which you guys would also find at the Shimla Railway station. The station is quite spacious with food stalls, canteen and facilities for a waiting room. You guys would just love to be seated on one of the iron benches in the platform and enjoy the view of the hills around. 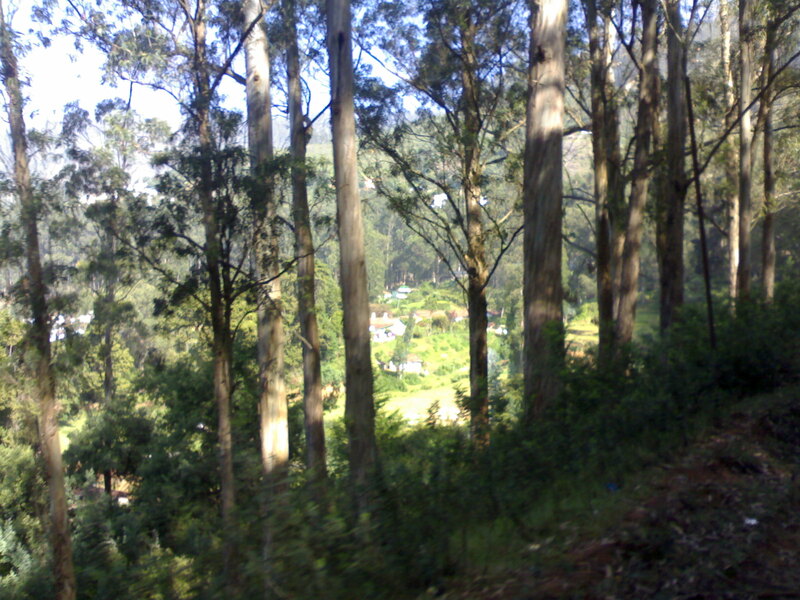 We particularly loved to explore around the narrow guage tracks taking us towards the side of the Ooty lake. With the train’s arrival due for another half an hour it was too romantic for us to sit on the side of the rail track under the shades of the large pine trees and enjoy the view of the Ooty lake not too far away from us. 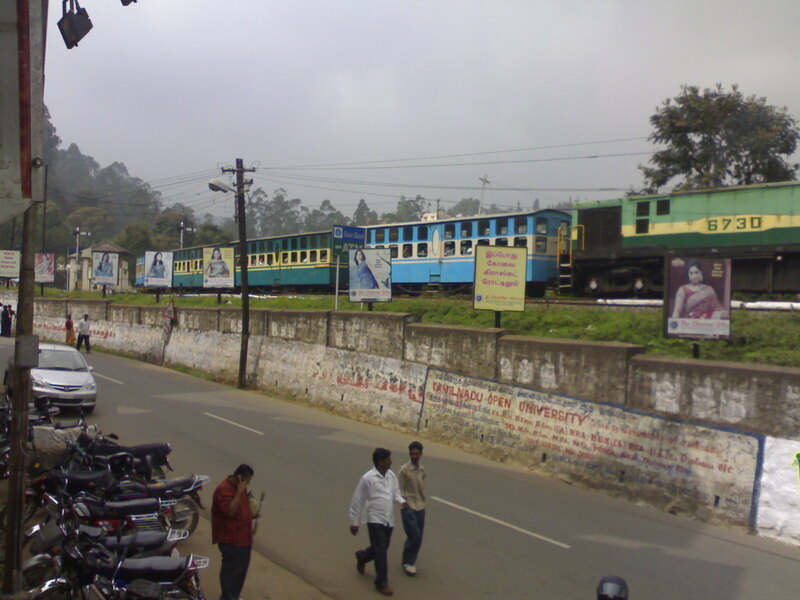 Oops I forgot to tell you more about the Toy Train of Ooty. This railway service is known as Nilgiri Mountain Railway built in the year 1908 under the colonial regime. Initially this train service was a part of the Madras Railway. Later on it came fully functional as the Nilgiri Mountain Railway. 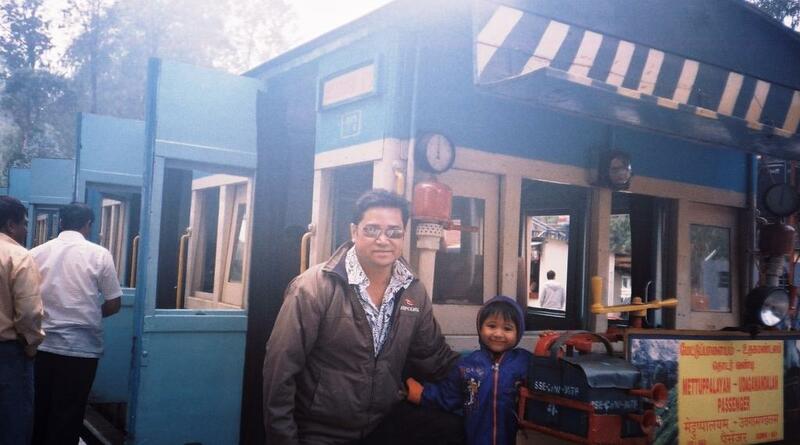 I should be rather proud to say you guys that the UNESCO had recognized (July 2005) the Toy Train of Ooty as a World Heritage site like that of the Mountain Railways of Darjeeling . Our cooing with each other like what couples usually do at our age was suddenly interrupted by the shrill shrieks of an approaching locomotive. We hardly noticed that our half an hour of cooing around was over and it was time to return to station to board the train. We started running right over the tracks with the engine roar becoming nearer and nearer to us. The feeling was so much fun…. The train arrived with lots of hues and cries. We were disappointed to find a diesel engine pulling the little compartments. Yet the train was so cute looking and so adorable. We expected a little steam engine but alas it was not to be. 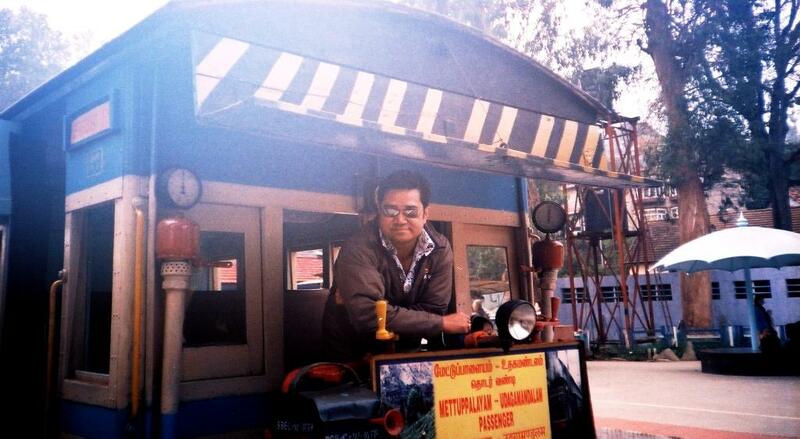 The Niigiri Mountain railways had introduced this new “go green” eco-friendly diesel engine to reduce pollution in the hills which we thought was a noble idea. Well there were no reserved seats for anybody. We were all free to have the choice of our own seats which we thankfully obliged by choosing a window seat with the view of the Ooty lake on our right. It was just the time for the train to leave for Coonoor, it whistled loudly, shaked like a monster and slowly and elegantly pulled out of the Ooty station. The train picked up its speed, left the Ooty lake behind and entered into a wide lush green valley lined by eucalyptus woods. The valley featured stepped cultivation and farmlands growing crops and vegetables. It was fun to see villagers waving at us when we sped past them. 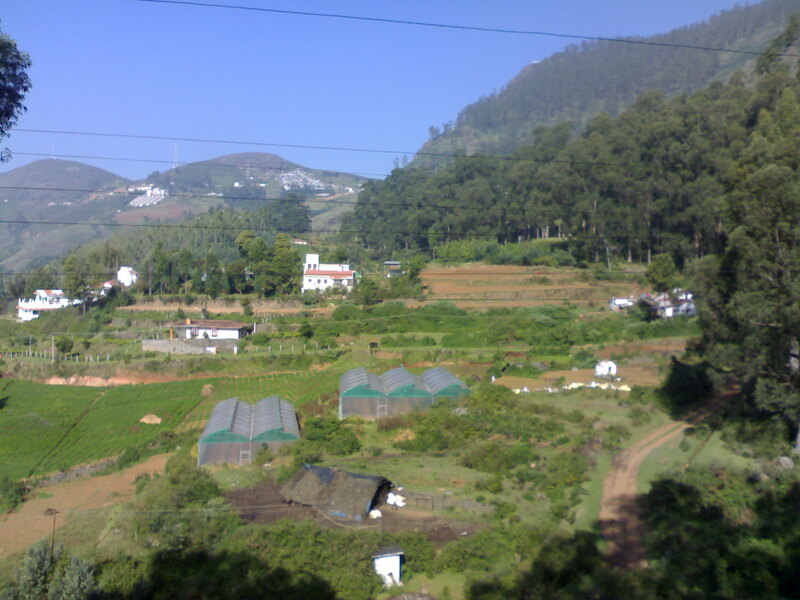 Few had green houses probably housing the nursery of some valuable plants and herbs for which Ooty is quite famous for. The train took a sharp turn to enter its fist station Lovedale after we had left Ooty. There was no body to get in or gate out. The train guard came down and had a chat with the station master. 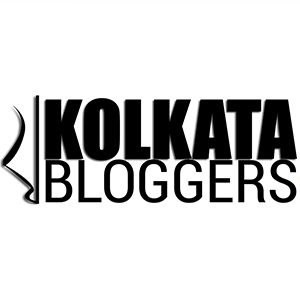 It was hardly a minute later it whistled off, entered another eucalyptus wood and led us through a tunnel into a beautiful valley – the Ketti Valley. 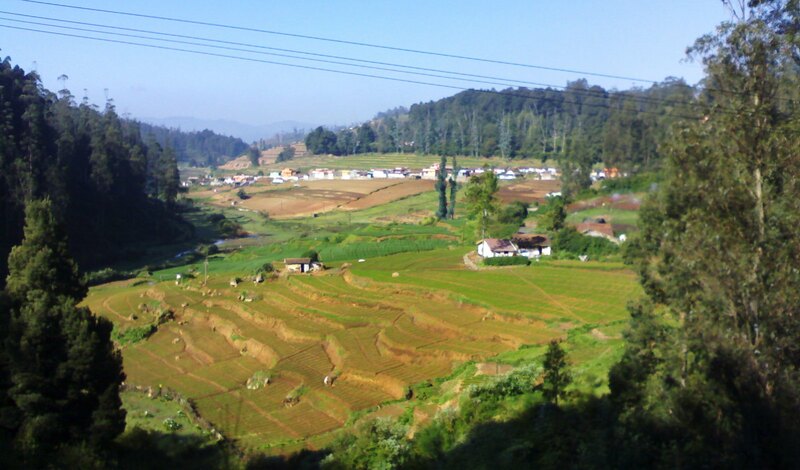 The Ketti valley provides the most amazing valley view experience while you travel on the Ooty toy train. With the distant blue Nilgiri ranges and the deep valley looming down from our windows – the aura was too good to express. The train hurried into another dark tunnel quickly bypassing the valley to the other side of the hill, entering the Aravankadu station. The station hardly had anybody except a local tea vendor who joined us before the train slowly moved ahead towards Coonoor. We were delighted by the refreshing local masala tea, which is a speciality of Ooty and Coonoor. The landscape around us were slowly changing. The pine woods disappeared. There were more eucalyptus woods and other wild bushes around us. The train took a sharp bend to enter into the picturesque Wellington station. For the first time we saw a few tea gardens around us. We hardly had another ten minutes before the train swerved its way into the Coonoor station. 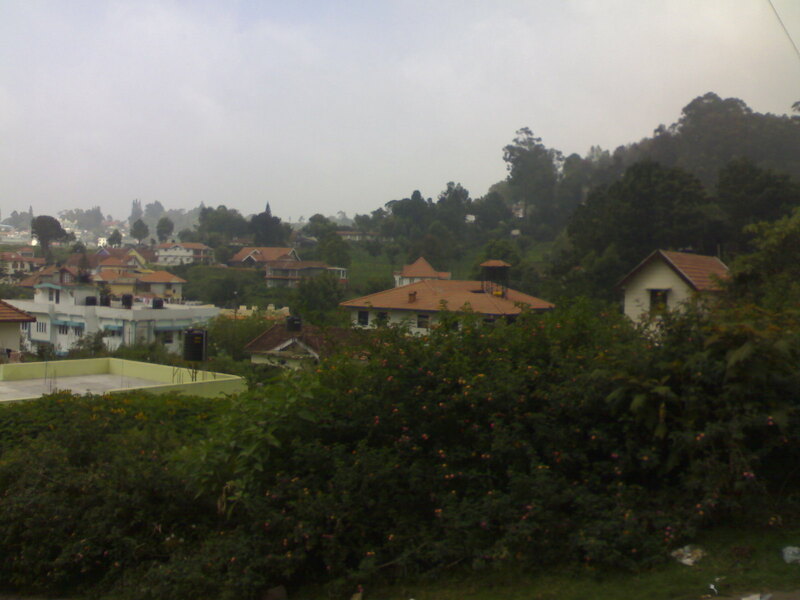 Reaching Coonoor put an end to another memorable journey we had on the Ooty toy train. 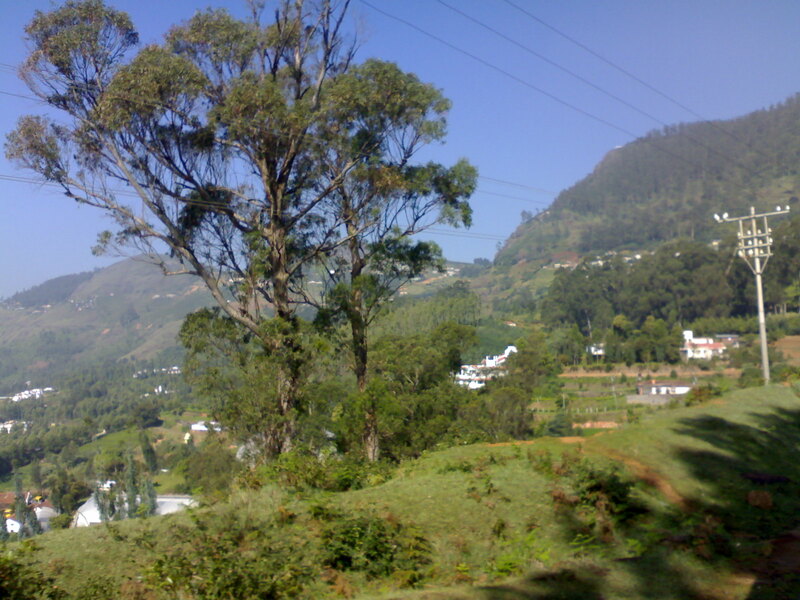 It was not that we had been to Ooty for the first time. 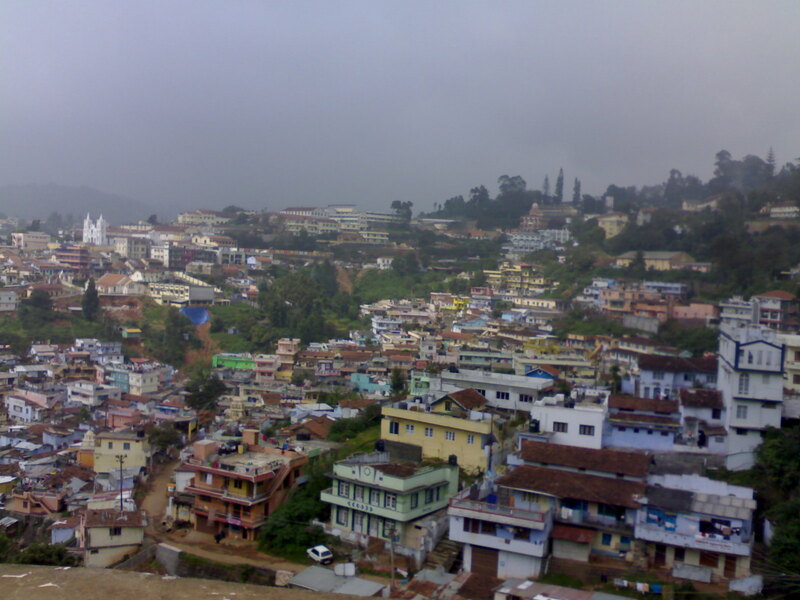 In the end all I can say is that, during our every visit Ooty and hills of the Nilgiris had enchanted us differently and had enriched our busy, stressful urban life with memories of the lifetime.